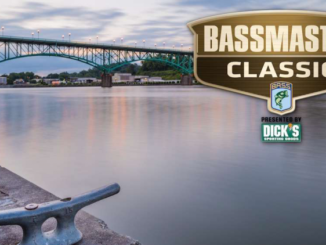 Casey Ashley of Donalds, S.C. has stayed very consistent over the first two days of the 2018 Bassmaster Classic. 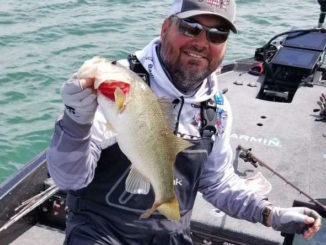 For many of the other anglers, the overall fishing dropped off on day two, helping him to charge from 14th place to 8th place going into Championship Sunday. 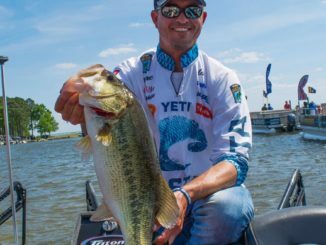 His day two limit weighing 15-pounds, 5-ounces gives him a total weight so far of 30-11, just over six pounds out of the lead. 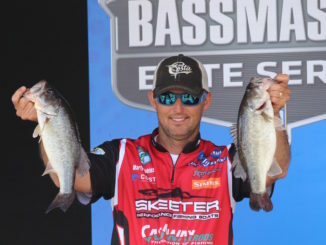 Casey Ashley took top honors the last time the Bassmaster Classic was held at Lake Hartwell, but the Donalds angler fell a little bit short this time around, finishing in eighth place with a total three-day weight of 42-pounds, 12-ounces. 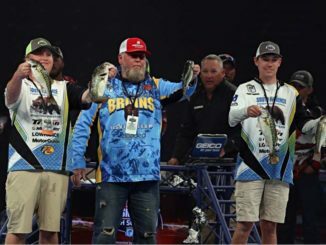 Greg Hackney’s 15th Bassmaster Classic didn’t end the way he wanted it to. 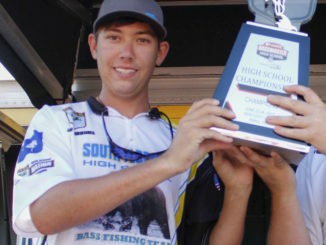 The Gonzales native didn’t make the cut to fish day three of the event at South Carolina’s Lake Hartwell, finishing in 35th place with a two-day total of nine fish weighing 22-pounds, 13-ounces. 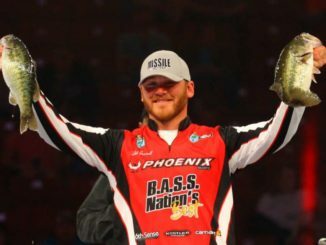 Caleb Sumrall of New Iberia is living the dream, fishing in his first Bassmaster Classic, where he currently sits in 30th place at the end of day one of the three-day event. 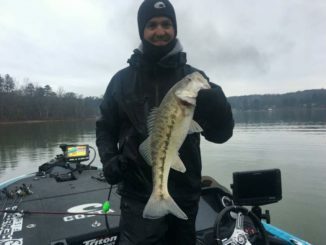 His day started off well, catching a nice keeper early in the morning at the Lake Hartwell, S.C. event. 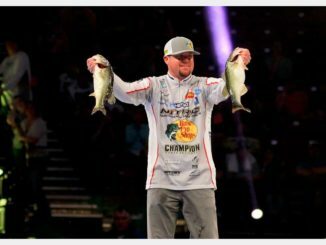 For the most part, Jason Williamson’s first day of the 2018 Bassmaster Classic at Lake Hartwell, S.C. went as planned, and his five-fish limit weighing 15-pounds, 5-ounces has him in an 11th place tie with Dustin Connell of Alabama. 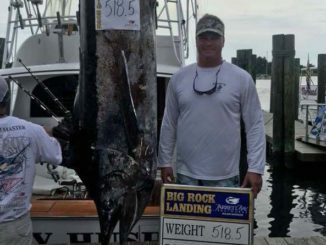 His biggest fish was around four pounds. 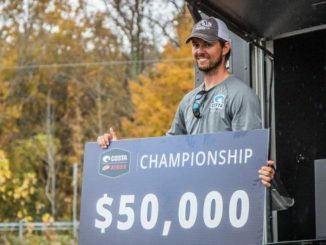 Bradford Beavers of Ridgeville, S.C. was the only angler in the Costa FLW Series Championship on Kentucky Lake to catch a 5-fish limit on day three of the tournament, and that pushed his total weight for the event to 45 pounds, 12 ounces, which earned him his biggest win of his young career.